module to two pin rows in 2.54 mm pitch for quick application development. 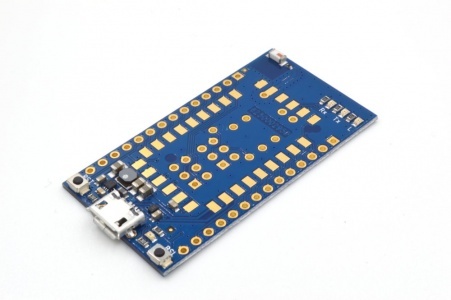 The radino Spider 2.4G has the typical Arduino LEDs IO13, RXLED, TXLED and the Reset Button connected and is fully Arduino compatible. This page has been accessed 10,592 times.